“Knee high by the fourth of July” are my first thoughts when I think of corn’s sweet crunchy and crispy goodness. It is now growing season across the Corn Belt of the United States and with the right mixture of sunshine and rain their majestic, giant stalks, with ears ripe for picking, will be ready by late August. Get ready for chucking and stripping! 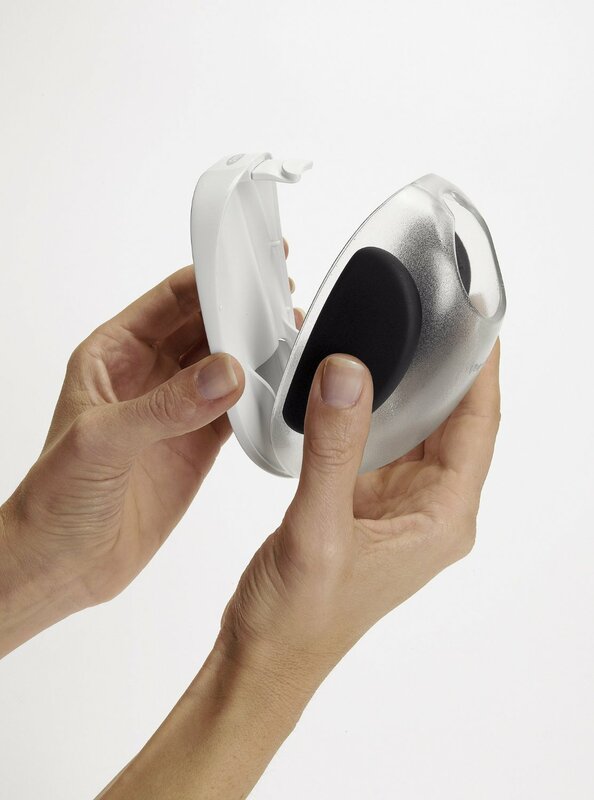 This nifty gadget by Oxo will at least make one of your tasks easier! It may well make our beloved, yellow, picnic ears easier to maneuver in the kitchen when making our favorite salsa, casseroles or simply easier for baby to eat. 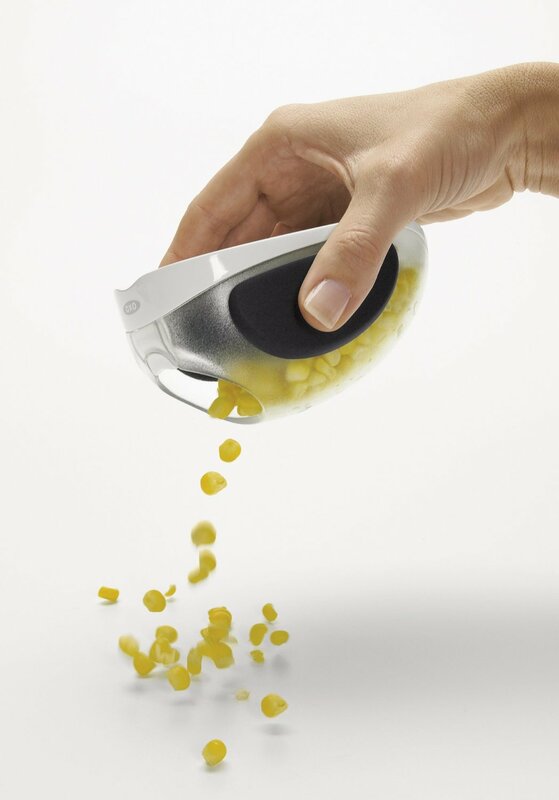 Oxo’s Good Grip Corn Stripper is #2 on my list of favorite kitchen gadgets—it’s sort of genius! 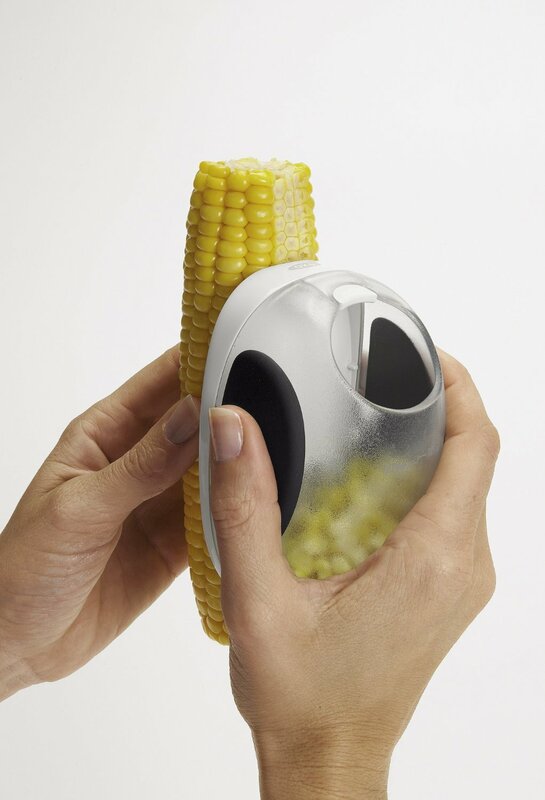 No more intimidating knives, no more half-cut, wasted kernels! 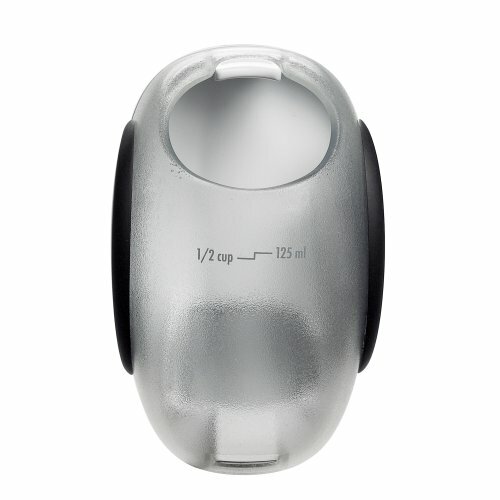 This nifty little gadget can be found on Amazon for $13.99 (minus shipping) and ebay for as little as $14.97 shipped. 2 thumbs up! !